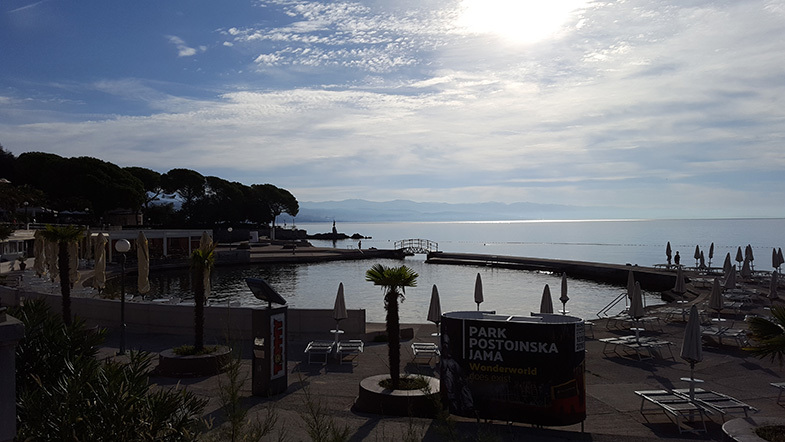 Khadidja Himri had the opportunity to attend The 11th IFAC Conference on Control Applications in Marine Systems, Robotics, and Vehicles – CAMS 2018, that was held on 10th-12th September 2018, in Opatija, Croatia; a Mediterranean town reflecting Central European charm. 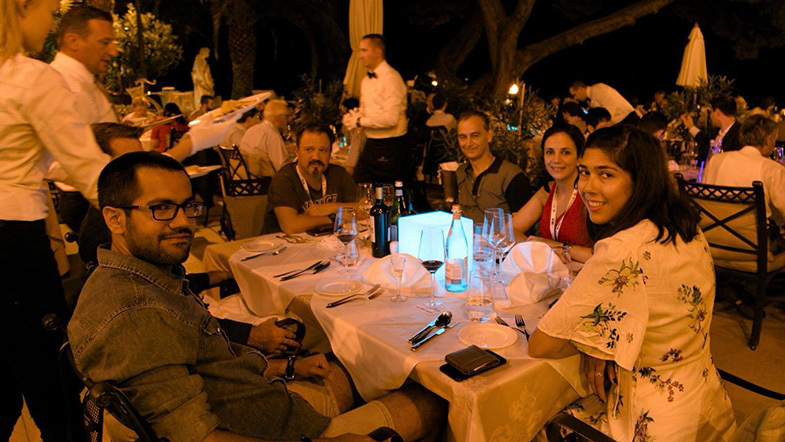 “CAMS 2018 is the 11th Conference on Control Applications in Marine Systems, Robotics, and Vehicles, the conference was all about the latest achievements in the field of automatic control applied to marine systems, marine robotics, and marine vehicles. It was the first international conference I have ever attended and also the first time presenting as well, where I was accepted to present our work “ Semantic SLAM for an AUV using object recognition from point clouds“, during the invited session. CAMS 2018 was a great conference with many interesting sessions and discussions on various topics, where I met with many international participants. 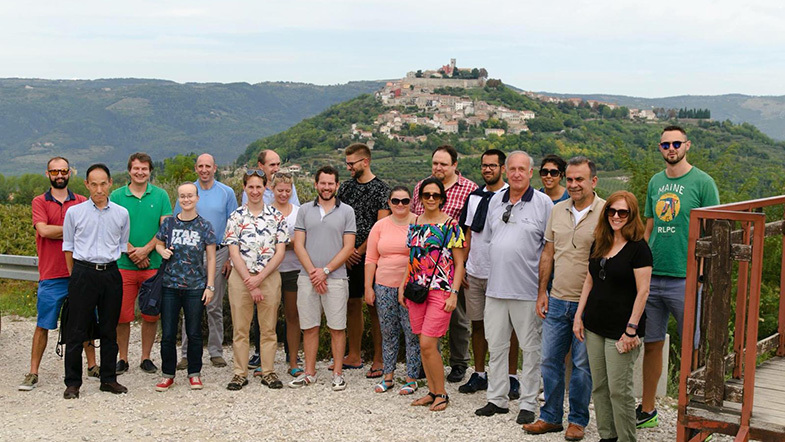 The conference was ended by an excursion to the beautiful Istria Peninsula.